Trending has never been this easy. Try our fantastic Beyonce smaller fit classic polarised Tortoise shell classic sunglasses for women. Don't fall off the horse with these top new super svelte rectangular flat top polarised sunnies. With Masculinity the size of a honeydew, you'll be sure to leave a head full of good memories to those who pass by. 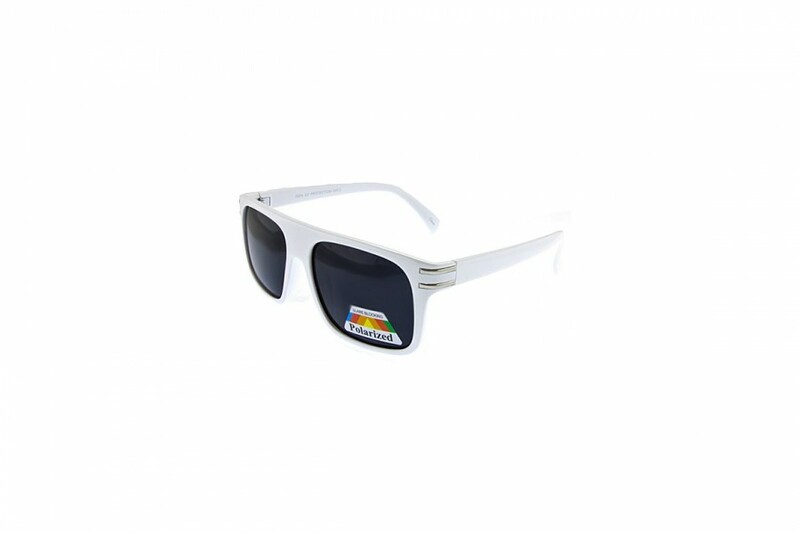 Don't fall off the horse with these top new super svelte rectangular polarised sunnies. With Masculinity the size of a honeydew, you'll be sure to leave a head full of good memories to those who pass by. 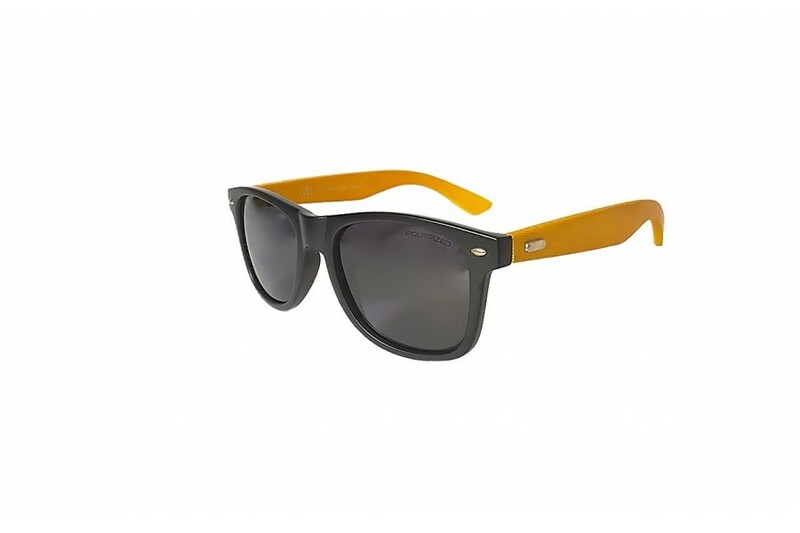 These superb bestseller classic sunnies look are our black matte sunglasses and they are a must have item. This classic style is now available with a polarised lens. An iconic style and iconic pair of sunnies, the matte black classic look sunnies will get your through any heist, at the very least looking cool. 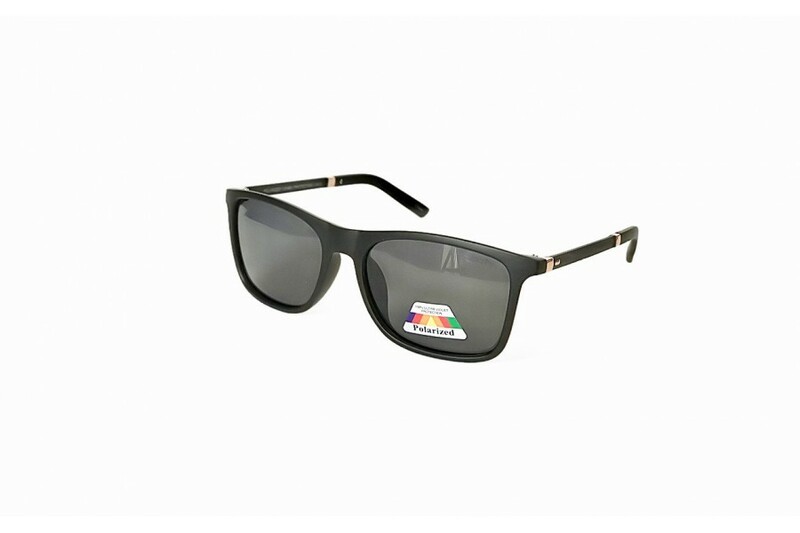 Big, bold and beautiful are these cool oversized unisex square sunglasses with a touch of V class. The big frame with polarised lenses making the view all the more attractive. The perfect pair for those looking to hide the weary eye, or those looking to shop till they drop. Whatever you need the for, they will keep the rays far away. Big, bold and beautiful are these cool oversized unisex square sunglasses with a touch of V class. 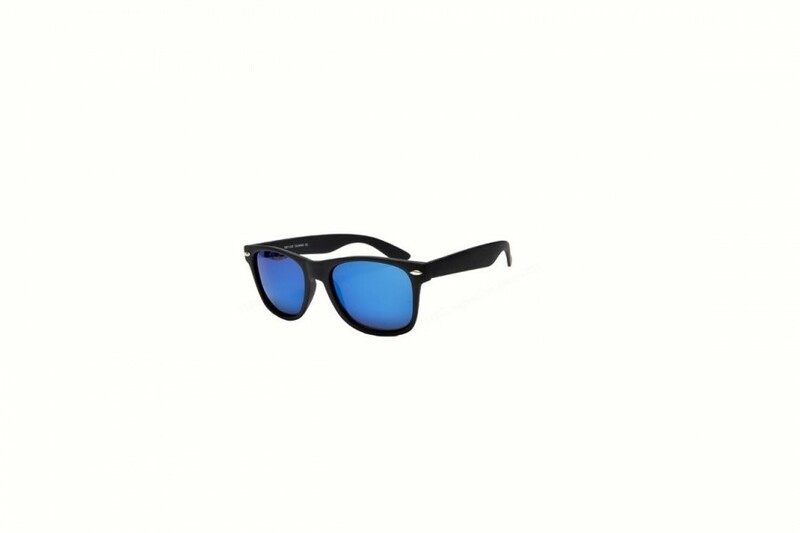 The big frame with polarised lenses making the valley view all the more attractive. The perfect pair for those looking to hide the weary eye, or those looking to shop till they drop. Whatever you need the for, they will keep the rays far away. 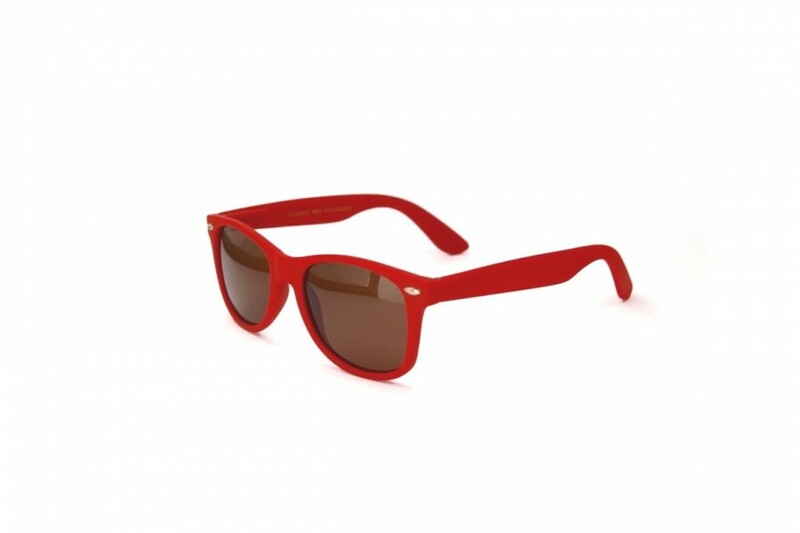 There will be no time for getting lost in translation with these fab polarised red classic style sunglasses. Anywhere you lay your head, make sure it's in red because we can tell you, Red is not dead!